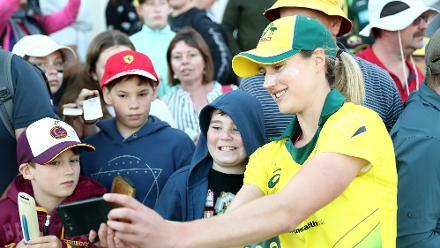 Senior Australia batter Rachael Haynes feels her team's selectors will have a tough job picking the playing XI from a squad of really skilled players. 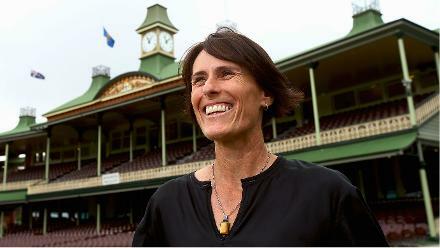 Australia have been one of the strongest teams in the world, regardless of the format. 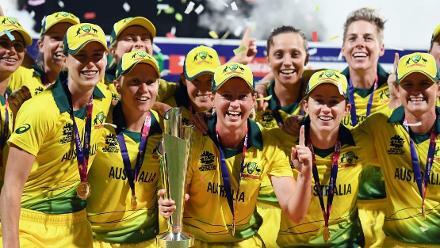 In Twenty20 Internationals, they come into the ICC Women's World T20 2018 with three titles already in their cabinet, and will be keen to add to the big collection. If they don't, it won't be for lack of skill in the ranks. If anything, there's so much talent in the side that it's going to pose a happy dilemma for the team management come their first game of the tournament on Saturday, 10 November against Pakistan. "We really do have 15 players who can take the field, and do a wonderful job for our team, so I'm pretty thankful I'm not a selector," Haynes joked. "It's going to be a pretty tough decision to make, but I have no doubt whoever gets in will do a great job." 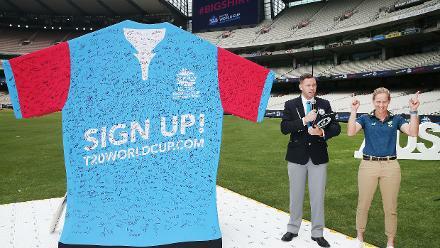 Welcome to the West Indies... welcome to #WT20! After their first warm-up game against England was washed out, Australia got a chance to test the conditions against South Africa in Guyana. Haynes feels the nature of the wicket was pretty similar to the ones Australia got accustomed to in Malaysia in a recent series against Pakistan. 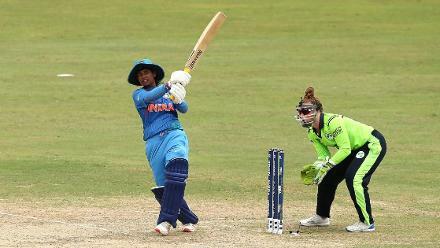 It's no wonder that Australia dominated the match, securing a fine 46-run win in a low-scoring game. "Nice to get out there and get used to the conditions and experience them. They weren't too dissimilar to what we had in Malaysia, to be honest, so in hindsight it was a really good practice opportunity to go there before this series. 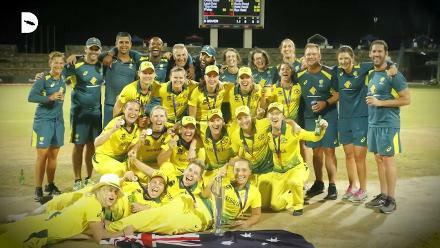 They were tough at times, the wicket was a little bit low and slow, but if you were fortunate to have a partnership there, which Meg (Lanning) and I were able to do, we saw in the last 10 overs were able to keep our approaches really positive." 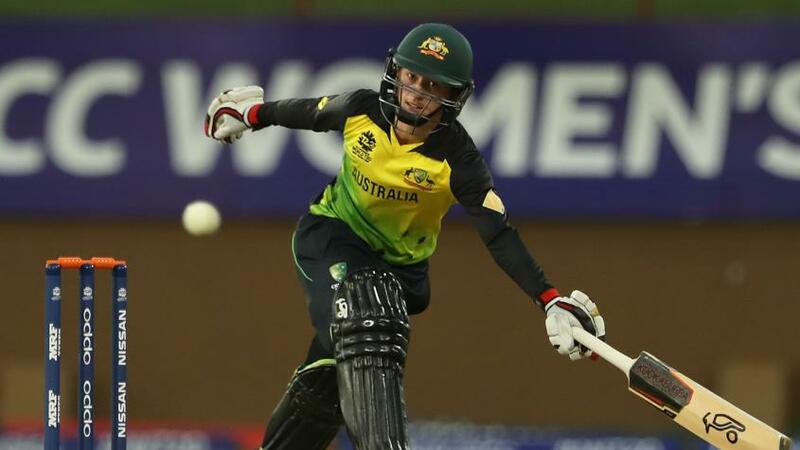 "Nice to get out there and get used to the conditions and experience them"
Haynes played a key role in that victory, scoring an unbeaten 27-ball 29 in a 92-run partnership with Lanning, who herself composed an unbeaten knock of 65 off 51 deliveries. Even though the pitch was a tad difficult to score on, Haynes was able to get going soon. "Having an in-batter helps. Meg was into her innings and was quite fluent, that definitely helped me get into mine as well, and usually I'd just try to get her on strike, but I got a couple away too, which was nice." Haynes and Lanning have developed a penchant for putting together big partnerships over the years, but their association stretches back from before their Australia days. "We enjoy batting together. We spend a lot of time even early on in our careers back in Victoria, so we know each other's game really well. 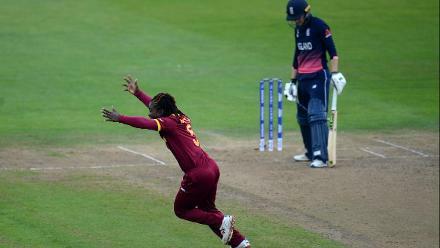 We run well between the wickets too, so we complement each other nicely," Haynes pointed out.